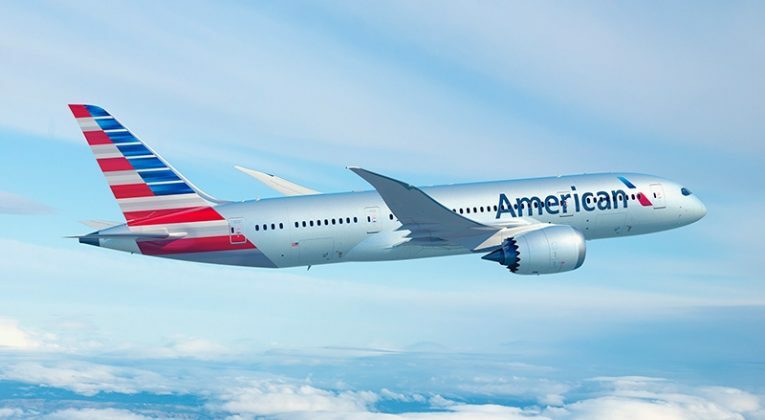 American Airlines’ loyalty programme ‘AAdvantage’ used to be a superb programme for redeeming Miles, with an attractive award chart and enough ‘quirks’ (stopovers and routing rules that could be used to your advantage) to make things really interesting. 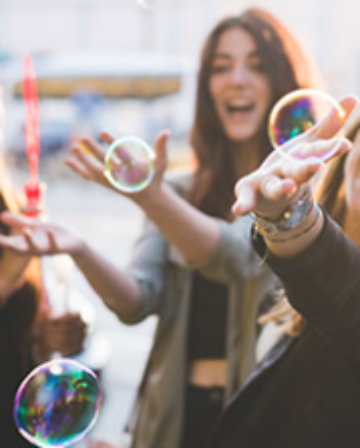 A series of changes and devaluations in recent years mean that it’s not the programme it once was – but it can still offer superb value redemptions! I booked some tickets using AA Miles over the weekend for the first time in a while and was reminded of some interesting elements I’d half forgotten about – and that some readers might not be aware of at all. Although American theoretically split the ‘Middle East’ and ‘Indian Subcontinent’ regions on its award chart a while back, the change didn’t alter anything in practice as far as I can tell. Award pricing to/from Europe in Economy, Business, First. You can still fly as far east as the Maldives, Sri Lanka, India, Bangladesh, etc, for the same number of Miles as flying to Dubai or Doha, etc. You can also still connect in the Middle East on the same award (as long as the connection is less than 24 hours), meaning you get to try some of the best premium cabins in the sky, like Qatar’s fantastic ‘QSuite’ Business Class, or the incredible Etihad First Class ‘Apartments’ too! Yes – American partners with both Qatar and Etihad. The American website doesn’t show award space for either airline, but in my experience this week, the booking agents had no trouble locating it. What the agents can see should correspond to what you can find yourself using the BA site for Qatar space, and ‘GuestSeat’ availability on the Etihad site. Redeem American AAdvantage Miles for Etihad First Class! The award prices are extremely good value – plus there are no nasty surcharges either! 42,500 Miles for Qatar Business Class is a steal, and 62,500 for a chance to fly in an Etihad ‘Apartment’ (and then continue on to the Maldives etc) is one of the best redemptions around. If you are anything like me, when you spot the perfect award availability, you normally want to grab it immediately – but don’t always have the right Miles in the right place. This can lead to an anxious time while you wait for the Miles you need to hit your account. With AAdvantage, it isn’t a problem because agents are very happy to put awards on hold for up to 5 days. This gives you the time to confirm your plans and to wait for any Miles transfers to hit your account. My most recent transfers from SPG to American have taken about a day, but I imagine this can vary. I know I’ve already mentioned this briefly, but it is worth elaborating a little bit. 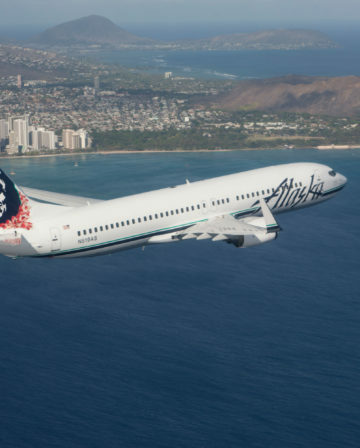 When you ring AAdvantage and ask them to look at space for an award that requires multiple flights, the agents will normally (logically) tell you about space on the connecting flight that is closest to the time after your first flight lands. Sometimes that’s what you want, but sometimes it isn’t. For example, if your flight arrives late in the evening in Doha or Abu Dhabi, etc, I would normally prefer to get a proper sleep at an airport hotel and continue my journey the next day, rather than be put on a flight departing at 3am. With AA, you can do that and it doesn’t cost any more Miles. It makes the process a lot quicker if you can tell the agent the flight number and departure time for the connecting flight you actually want, rather than have them list all the options. American AAdvantage isn’t as good as it used to be, but it still offers some very useful quirks/perks. I’ll share a couple more in Part 2 soon. What’s your favourite thing about AAdvantage? Thanks Joe for the reminder.. can you say whats the best way to search for availability ? how good is availabilities for MLE for example in business ? 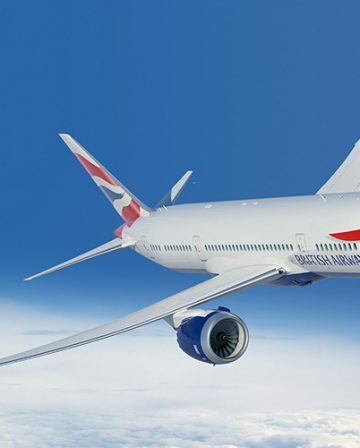 To fly there on Qatar, you can just search for space using the British Airways site (like you would if you wanted to book using Avios), and then give AA a call with the flight details – the award space they can see should be exactly the same. For Etihad, go to the Etihad Guest site and search for the space you want there (remember to select “Miles” when searching, otherwise you get the cash fares!). It needs to be space labelled as “GuestSeat” for AA to be able to see it too. Then just call AA to book. 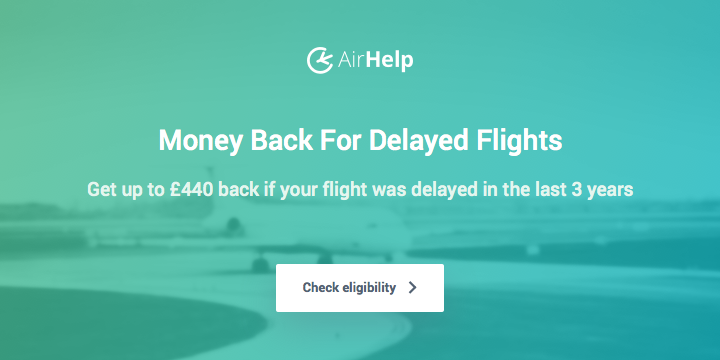 Re availability – it’s actually usually pretty good on both airlines. For flights between Europe and Abu Dhabi / Doha, it helps that both Qatar and Etihad serve lots of airports (including multiple in UK), so it’s not uncommon to see up to 4 Biz seats on Qatar and at least 2 on Etihad. I’ve haven’t looked as closely at the connecting flights to MLE, but for the few dates I did look at, it seemed pretty good too. Thank you for the article. Sorry if I am slow here at understanding so 42.5K business class from Doha to Europe on Qatar Airways? Will that be the same Doha to London? No worries! – Yep 42.5k AA Miles Business Class one way between anywhere in Europe (including London) and anywhere in the Middle East/Indian Subcontinent regions (including Doha). 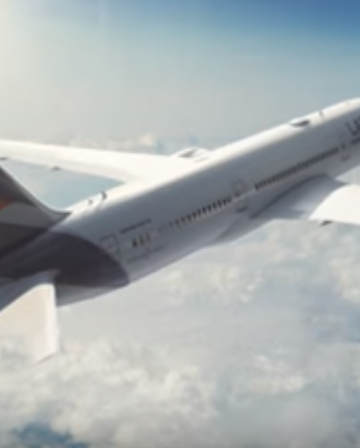 You can indeed use AA Miles for Asia to Europe, but the rates aren’t that great – 75k in Business and 90k in First (https://www.aa.com/i18n/aadvantage-program/miles/redeem/award-travel/oneworld-and-other-airline-partner-award-chart.jsp). I would suggest a better value way is to hop on a cheap Air Asia/Scoot/etc flight to/from Colombo or Male etc so that your AA award start/ends in the ME/IndianSC region. Hmm makes me think I should send my Marriott travel package to AA rather than avios because I routinely need to book UK to India. Although that’s about the only good use for AA miles for me so high exposure to devaluation risk! How does mixed cabin pricing work? I.e. F from UK to ME then J or Y to India? Yes, I’d certainly recommend AA over Avios. Even though that’s probably the best redemption value, pretty much everything else (apart from short flights) works out better with AA, particularly in Biz or First. Mixed cabin awards price at the highest level – for example, CMB-AUH-LHR is still 62,500 for First Class even though Etihad don’t offer First on the CMB-AUH leg, so you’d be in Business on that and First between AUH and LHR. What would be the taxes Joe on these redemptions be great if you can add those the the article for future ? From London if you booked from there ? 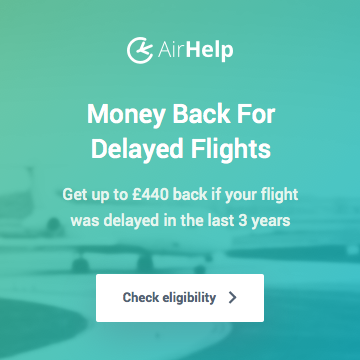 If you’ve got the option, I’d recommend starting somewhere with low taxes/fees in Europe, or using the AA Miles for the return to UK in order to avoid UK Air Passenger Duty. For example, Maldives to London one way on Qatar in Business Class should be about £25 total tax/fees, but London to Maldives would be about £210.